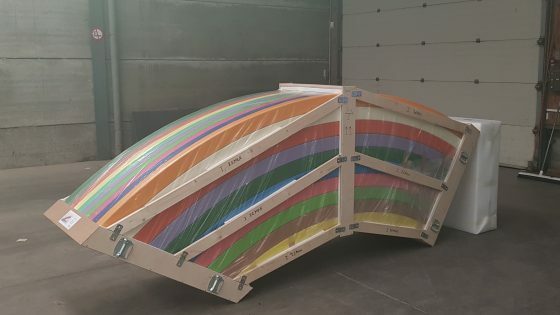 This year, for the first time, Mtec Belgium have been appointed as preferred art transporter for Art Festival Watou. 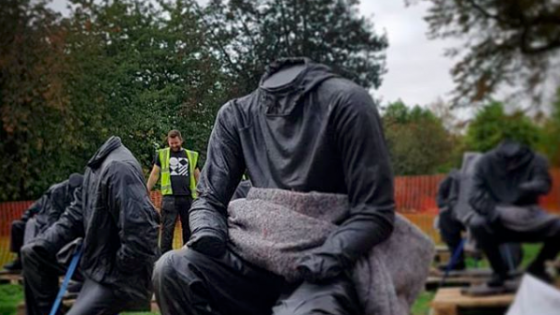 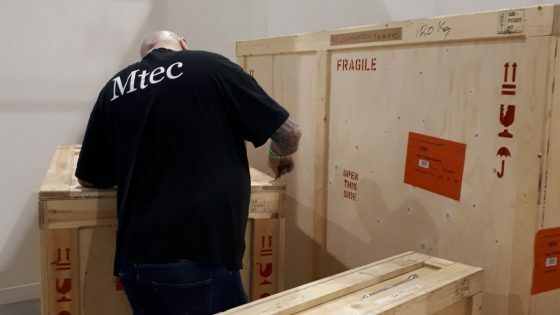 We have been entrusted with the movement of works not only in Belgium but from Norway, Poland, France and Germany and onto a safe arrival at the festival exhibition sites. 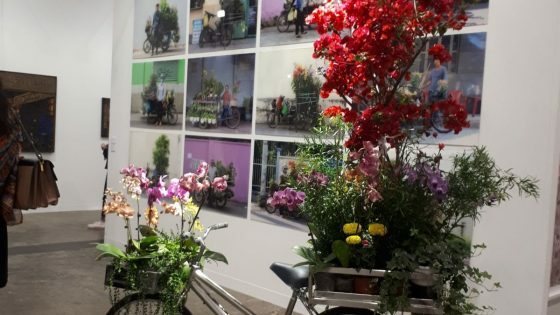 The festival, in Northern Belgium, has been growing progressively over the years and now encompasses events which run alongside the main exhibition. 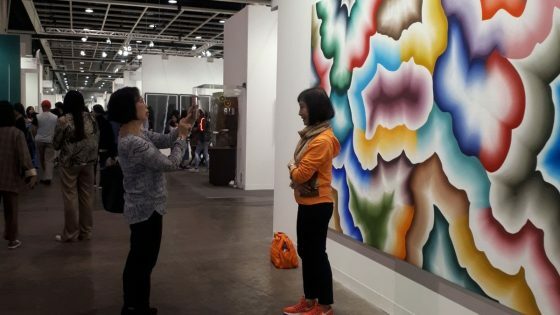 This year the festival is titled ‘on longing and consolation’ and runs from Jun, 30 to Sep, 2. 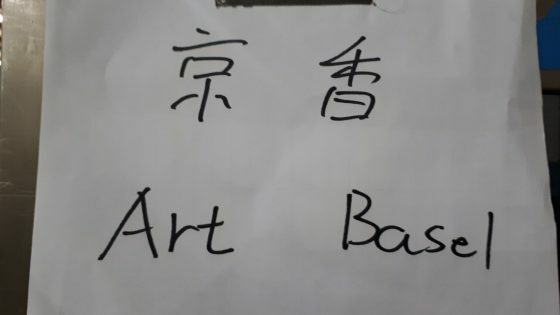 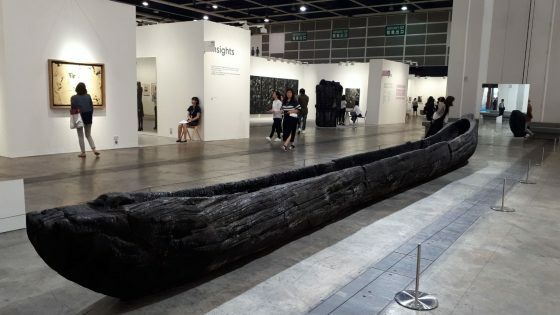 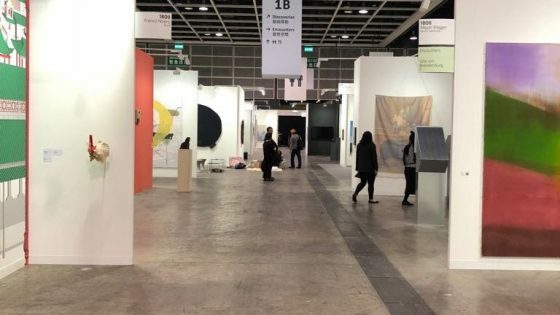 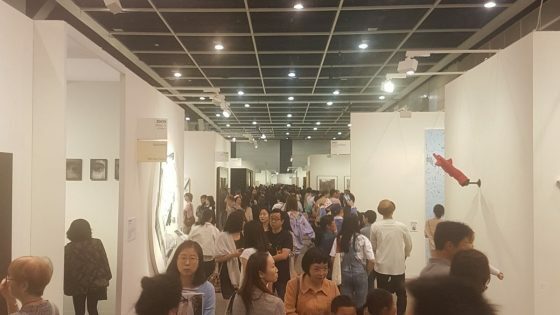 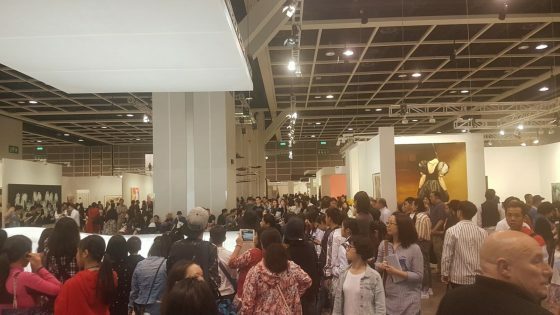 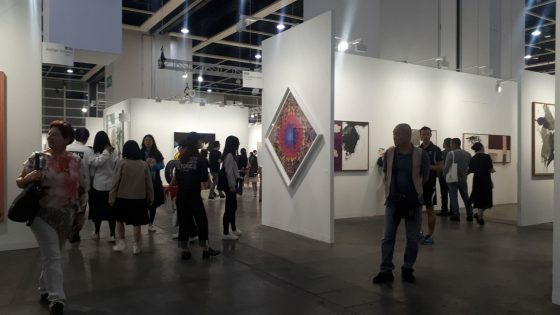 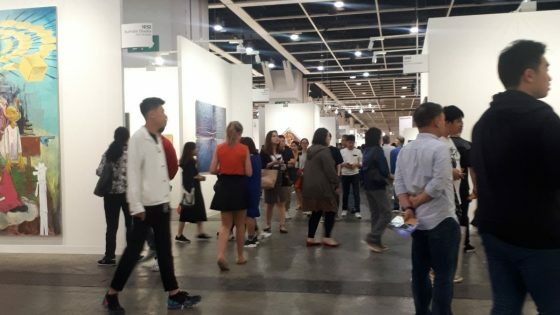 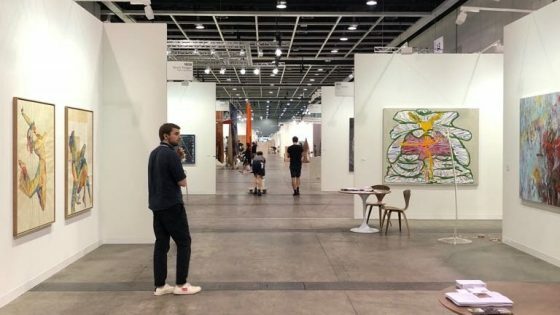 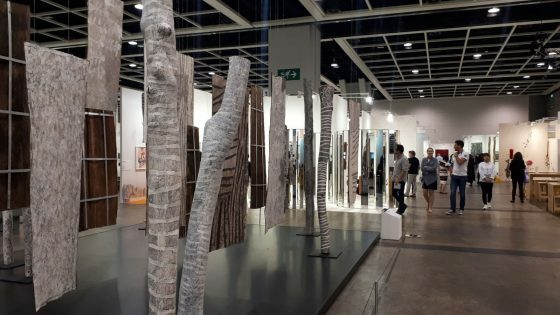 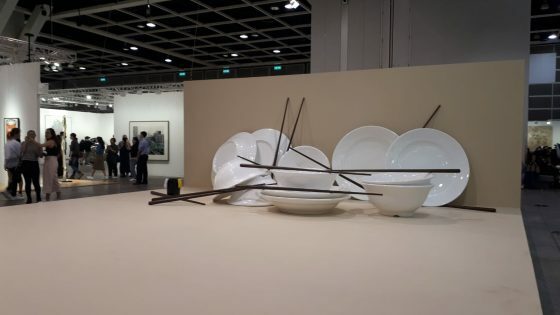 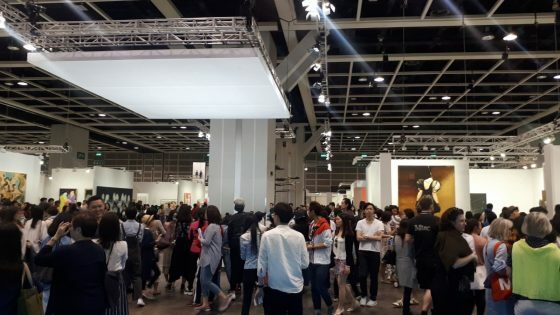 Our Art Fair team have just returned from another successful Art Basel Hong Kong, where we have been overseeing the shipment and installation of works for a number of galleries. 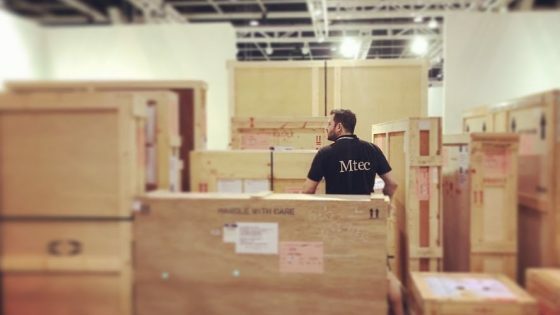 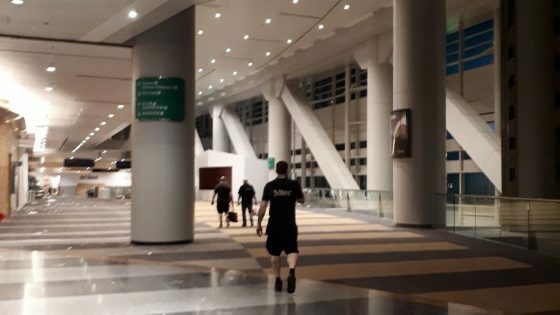 As per the other major fairs we attend, the Mtec team were on site to provide shipping estimates to aid client sales, to assist with dispersal at the end of the fair and look after the de-install and return shipment of works to the UK. 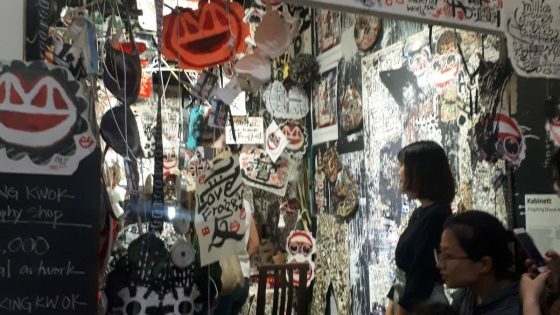 During the fair we had the pleasure of being able to visit some of the stunning booths as well as pop-up events around the city, including watching legendary Chinese performance artist the Frog King (Kwok Mango-Ho) write exhibition-goers names in Chinese at the 10 Chancery Lane Gallery booth.